Is a company that provides restoration services to Wood Furniture. Our goal is to offer our clients with a low cost saving alternative to replacement of wood furnishings. 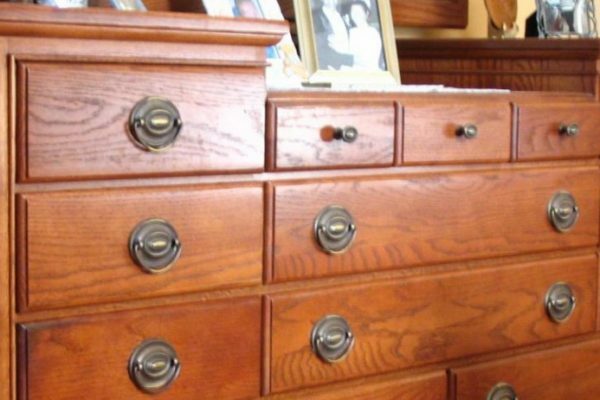 We help return pieces to their previous condition and or enhance their appearance to give them a fresh new look. The most unique service we offer is the completion and refinish of wood surfaces On-Site and in place. We operate with our state of the art “water-born” finishes to minimize disruption and have the restored pieces back in use exceedingly quickly. Desk, conference tables, paneling and case goods are just a few of our specialties.